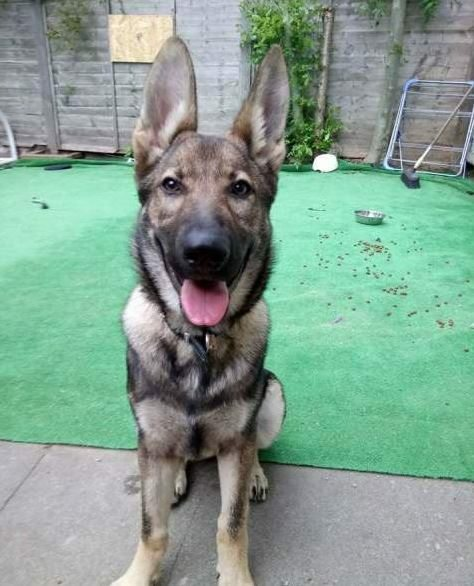 Dakota is just 11 months old, female, black and sable, short coat, German Shepherd Cross. She has come into rescue due to a change in circumstances. She is very friendly with other dogs, though a bit shy if they are full on. She is friendly with all the staff at kennels and Vigil’s volunteers although she is a little wary when first meeting new people, but comes round within minutes. Strong on a lead, but she is still a pup so this can easily be overcome. She does need training, but definitely got the making of a great dog. For further details regarding adopting a dog from Vigil German Shepherd Dog Rescue, please telephone 07487 809343 for all enquiries regarding the dogs. Please note, an adoption fee applies. 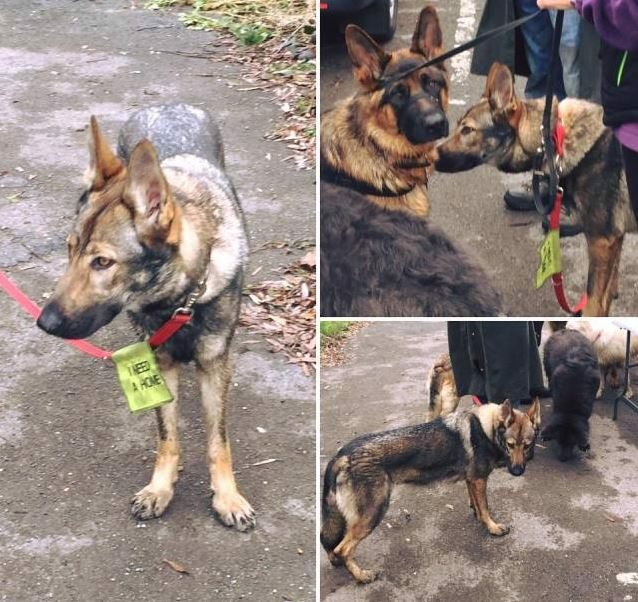 Vigil was founded in 1984 and is a registered charity no 289083 that rescues and rehomes German Shepherd Dogs throughout the UK. The rescue is a non-profit organisation that is run entirely by unpaid volunteers, and we rely totally on donations from the general public to keep the rescue running. Vigil operates from Treetops Kennels near Guildford in Surrey. 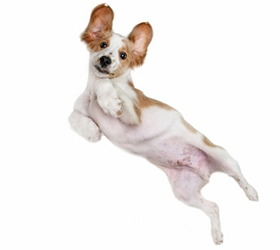 We homecheck all prospective homes.